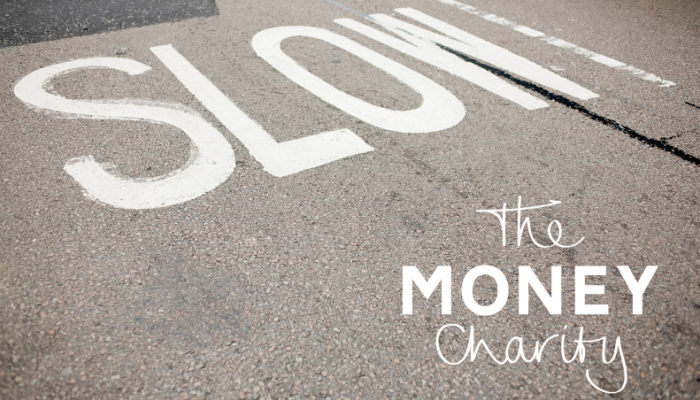 A wide range of debt, price and financial statistics suggest a ‘slowing down’ of the UK’s economic landscape, according to the March 2019 Money Statistics, produced by The Money Charity. Stepping back to examine the whole economy more widely, Gross Domestic Product grew by only 0.2% in the three months up to January 2019 (P15.) similar to the final quarter of 2018. “In our mission to increase the UK’s financial capability, we encourage and help people to equip themselves with the tools and knowledge they need to financially plan well, and we believe that a key part of this is to look at and consider all eventualities, both good and bad, in their individual situation as well as the wider picture. Borrowers paid £140 million a day in interest in January 2019. Net lending to individuals and housing associations in the UK grew by £136 million a day in January 2019. It would take 26 years and 5 months to pay off the average credit card debt, if making only the minimum payment per month. All statistics are from the latest available data at the time of writing/release. o You clearly acknowledge The Money Charity as the providers of the information and point your audience towards signing up themselves for the monthly report.